Promoting your content is just as, if not even more, important than creating your content. What’s the point of creating something if people don’t know about it? This blog will give you an idea of why promoting is important and how to pull it off effectively. 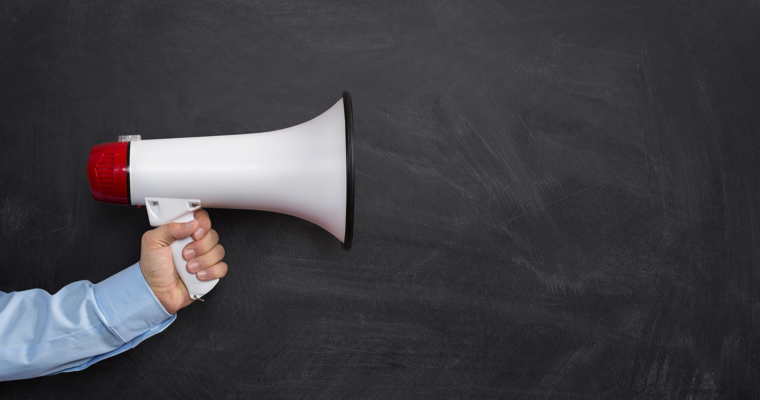 First, what is content promotion and why is it important? 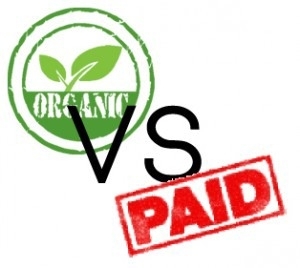 First, you should know the difference between organic and paid promotion. It is in your best interest to maintain posting organic content consistently. And, remember, if you are paying to promote content, make sure it’s worth it! Only boost your best content. Here are some tips on how to get started with your promotion. Analyze your results—evaluate which platforms, times, and types of messaging work best for you and identify next steps. With these tips, you not only will get great content out there, but you’ll get people to see and engage with it! Get to promoting!